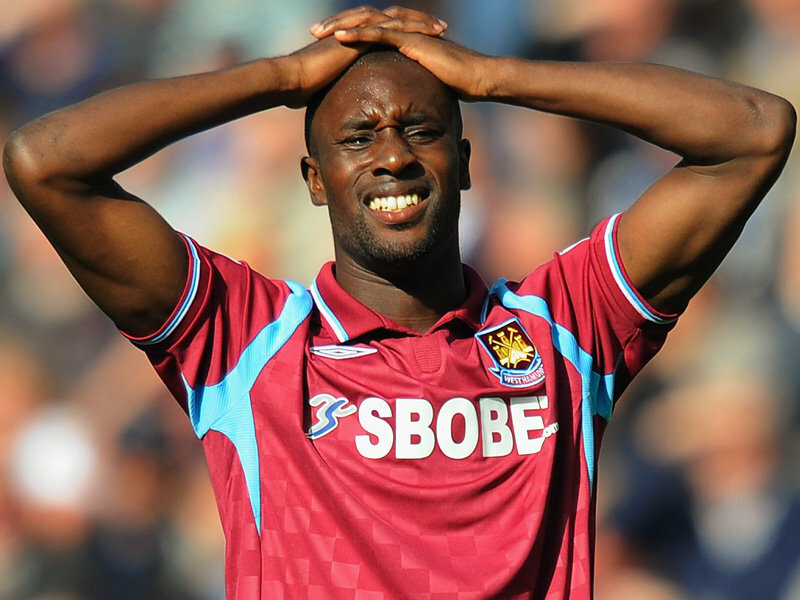 Shame on Carlton Cole for for his colonial mentality. In the Sun online today, England striker Carlton Cole was caught up in a shameful race row after the 1-1 draw against Ghana, when he wrote on twitter that the Ghana fans were illegal immigrants, revealing not only his colonial mentality but a shameful mentality that many black and ethnic minority populations who are born here have towards new arrivals. The Sun wrote a story today that you would associate with a white person, but shamefully the person in question was a black male. England Striker, Carlton Cole as been caught up in a race row following comments he wrote on twitter after England’s 1-1 draw with Ghana. His comments sparked fury from Ghana fans provoking him to say that it was a joke and removing the comment from twitter. The sad thing about Cole’s comments is that he is not alone in mocking or showing hostility towards recent immigrants to Britain. Many black and minority ethnic people who are born here seem to display a far-right mentality towards new immigrants, forgetting where they come from and who they are. The hostility between African-Caribbeans and Africans, and between black and minority ethnic populations born in England and those who are recent arrivals is well documented. This disturbing trend of far-right attitudes held by black and minority ethnic populations who are born here indicates a fractured racial identity and confusion. The days when the white slave masters pitted Black against Black, Asian against Asian, Black against Asian etc., seems to have taken a new turn, with those born here believing themselves to be better than recent arrivals. It seems that many in these communities like Carlton Cole still have a colonial mentality and it is a serious issue which needs to be addressed and remedied. This entry was posted in Sport and tagged Carlton Cole caught up in a race row, Carlton Cole race row twitter. Bookmark the permalink.